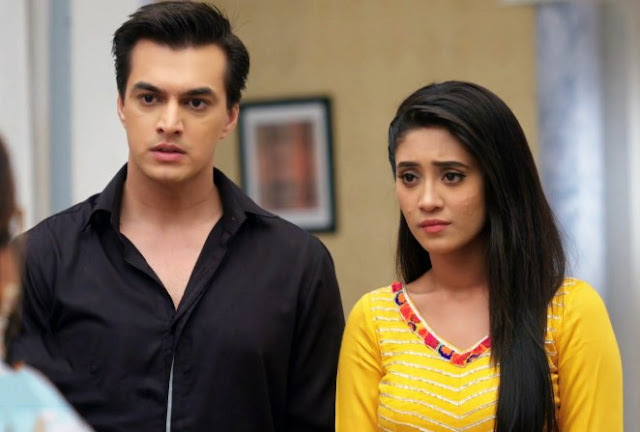 In Star Plus’ longest running show Yeh Rishta Kya Kehlata Hai viewers will get to spectator high voltage drama with break amid Naksh-Kirti's Rishta, shocking details out. As it’s revealed that Dadi has accepted Naksh for Goenka daughter Kirti as Dadi witnessed Naksh & Kirti’s bonding in the temple. on the other hand both Kirti & Naksh too bond very well and both of them are about each other’s painful past. unexpectedly, Kirti’s Dadi will be seen coming to Singhania house to propose Kirti & Naksh’s wedding association. at the same time as Naksh’s Daadi Bua will get stressed out hearing this alliance details and will be seen confronting Naksh over marriage details. dreadfully, Naksh’s Daadi Bua will order Naksh to refuse this alliance or Naira’s marriage life will get hampered. What will Naksh do now is a must wait and watch. 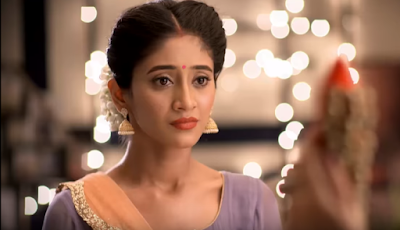 Will Naksh sacrifice his new love Kirti for sister Naira’s happiness?